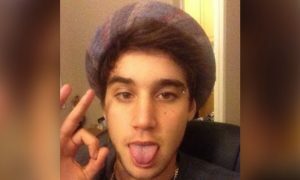 Luke Brooks is an internet personality and YouTube Star from Melbourne, Australia. He is best known for creating parody and prank videos with his group Janoskians. How do I contact Luke Brooks?